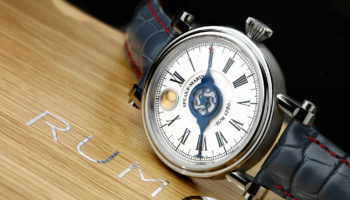 Speake-Marin is the latest brand to unveil a piece-unique timepiece that will be offered for sale in November’s Only Watch auction in aid of research into Duchenne Muscular Dystrophy. The Resilience “One Art” will be one of 43 unique creations created specifically for the event and presented for sale in Geneva on November 7th for the sixth edition of Only Watch. All of the proceeds will be the Monaco Association against Muscular Dystrophy. This year the auction is being hosted by Phillips in association with Bacs & Russo, moving from its traditional Monaco home. 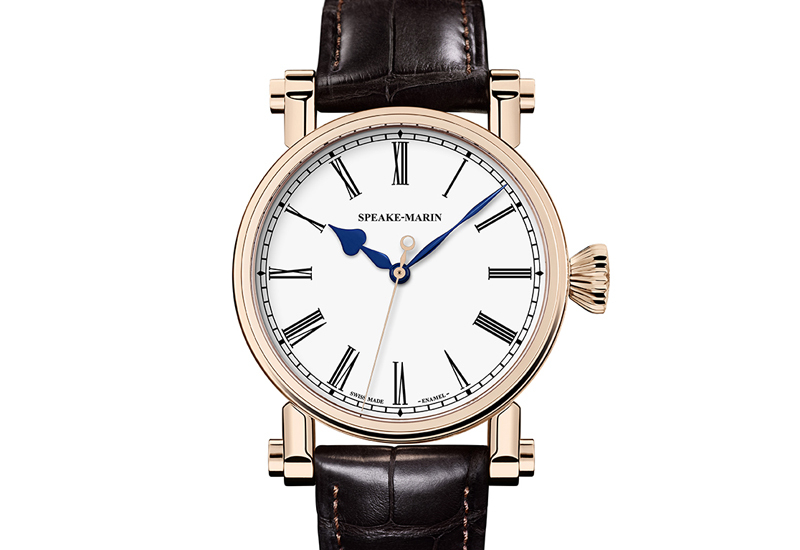 This 38mm Resilience, from Speake-Marin’s J-Class collection, features a gold seconds hand, a crown set with a sapphire and unique engraving on the Piccadilly case. 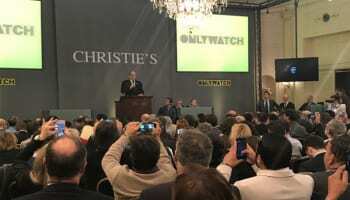 The watches will tour the globe as an exhibition that will stop off in Monaco, Hong Kong, Beijing, New York, London and Geneva this autumn. 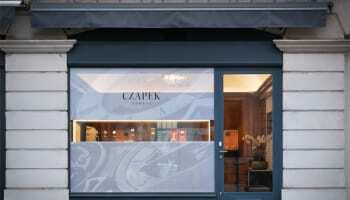 Other participating brands that have revealed their creations for Only Watch 2015 include Hublot, Vulcain, Richard Mille, F.P. 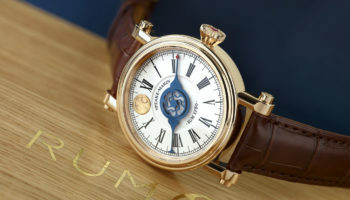 Journe, Patek Philippe, Voutilainen and Tudor.